After a doctor visit, some people may be advised to alter their diets for health reasons and it can be difficult to find substitutes for their favorites foods or sauces. Soy sauce is one product that is eliminated when one is put on a low-sodium diet. 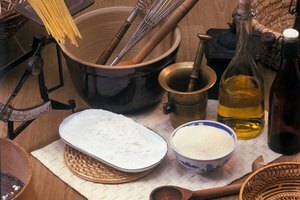 Since it is used in many recipes, finding a replacement is necessary. There are some healthier alternatives for those needing to reduce their sodium intake and eliminate soy sauce. Tamari and soy sauce are both made from fermented soy beans. Tamari is a type of soy sauce that is sometimes made without wheat and is safe to eat if you are gluten intolerant. It is also less salty and lower in sodium than traditional soy sauce. It is similar in flavor, but it is thicker, richer and darker with a smoother flavor than regular soy sauce. It can be used as a dip, on noodles, for glazing and in any recipes that call for soy sauce. 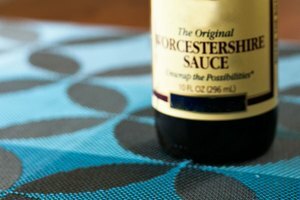 Worcestershire sauce contains less sodium than soy sauce and with a few adjustments can be used in recipes that call for soy sauce. 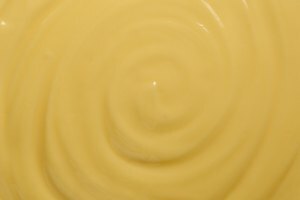 For 1 cup of a soy substitute, add 12 tbsp. of Worcestershire sauce to 4 tbsp. of lukewarm water and mix thoroughly with a whisk. Use this sauce for any recipes, dips or as a marinade. One alternative to soy sauce is to make your own low-sodium sauce. Stir together 4 tsp. of low-sodium unseasoned beef broth with 1 1/2 cups of simmering water, 1 tbsp. of apple cider vinegar, 4 tsp. of molasses, 1 tsp. of sesame oil and a pinch of pepper. Keep the unused portion in a tight-sealed container. 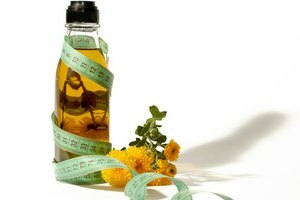 There are low-sodium soy sauces on the market, some of which contain 40 percent less sodium than traditional soy sauce. 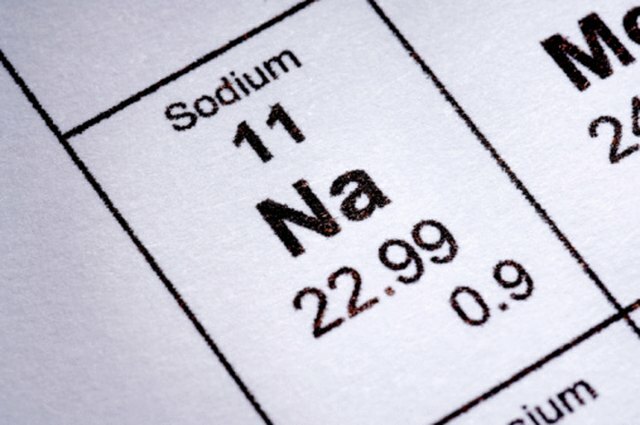 Additionally, some low-sodium alternatives are also gluten-free for those with Celiac disease or gluten intolerance. These are sometimes difficult to find in the regular supermarkets, but are available online or in stores that specialize in Chinese food products.